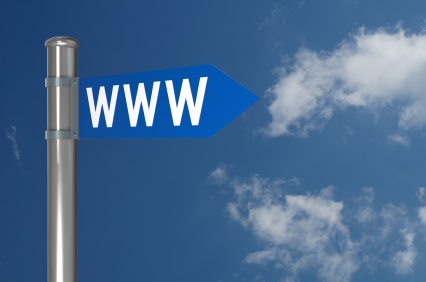 A domain name is essentially a signpost on the Internet. Every website you've ever been to, and every e-mail you've ever composed has used a domain name in its address. People register domain names in order to 'stake a claim' to a particular name -- whether for business or personal reasons. Once a domain name is registered, it is yours to use exclusively as long as you continue to pay the renewal fees. (Some domains, such as .au domains, require you to meet certain criteria before the domain can be registered, i.e., have an ABN / ACN / State Business Number). Rack Servers currently offers 79 different domain names for you to choose from. You must meet eligibility requirements in order to purchase a .au domain name (such as having an ABN / ACN / RBN, etc), please see here for details. We register domain names from new, but you can also transfer your existing domain names to Rack Servers so you can take advantage of our competitive pricing and manage all your domains easily in one place. Usually the cost to transfer is the same as the minimum registration/renewal period and cost. Or use the Bulk Domain Transfer facility.